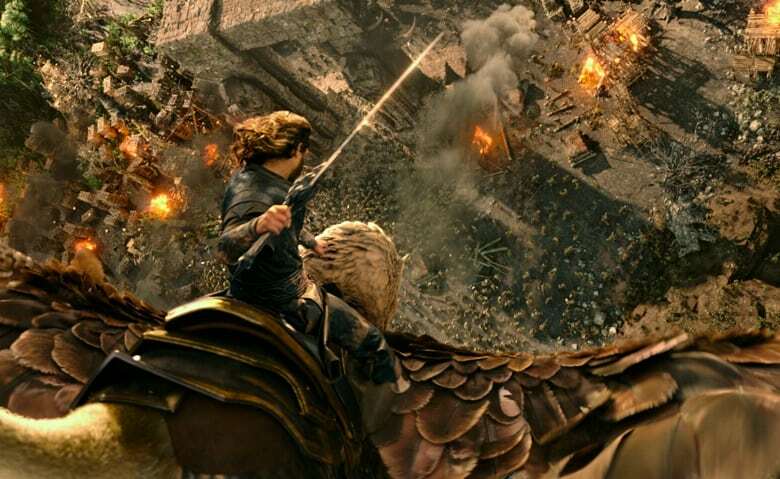 Legendary Pictures and Universal Studios have released a brand new TV spot for Duncan Jones’ Warcraft, which is packed with plenty of action-packed footage from the big screen adaptation of the popular video game series. While it doesn’t reveal a whole lot about the plot of the upcoming movie, it’s clear that it’s very accurate to the games, which is definitely a step in the right direction. You can check out the TV spot right below and sound-off your thoughts in the comment section. Directed by Duncan Jones, Warcraft stars Travis Fimmel, Paula Patton, Dominic Cooper, Robert Kazinsky, Toby Kebbell, Ben Foster, Clancy Brown and Ruth Negga. The movie opens in theaters on June 10, 2016. Are you looking forward to seeing it?